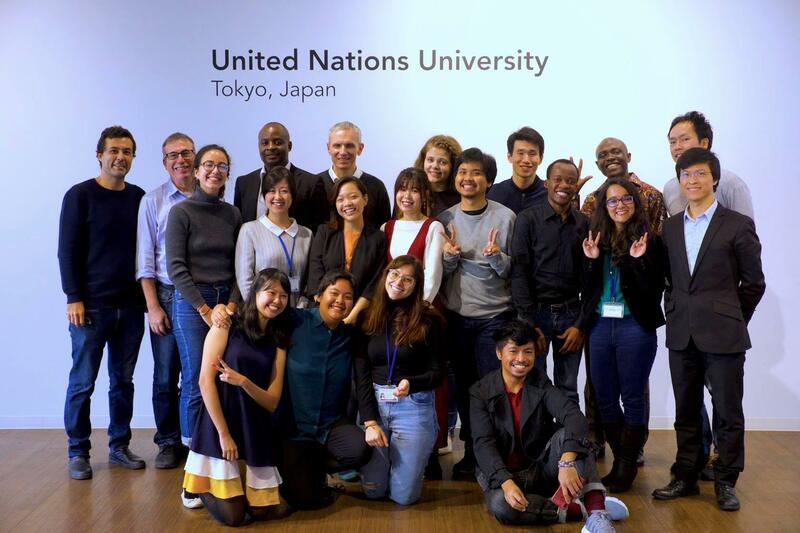 Under the framework of a cooperation agreement between Osaka University and the UN University（UNU）, faculty from the Co*Design Center organized a three-week (9-24 October) intensive course for sixteen graduate students from UNU-IAS and the University of Tokyo. The course is designed to enhance the communication competencies of young researchers and involves extensive group work. The final assignment of the course is a presentation of a communication strategy for a client organization (government body, transnational corporation, NGO, etc). 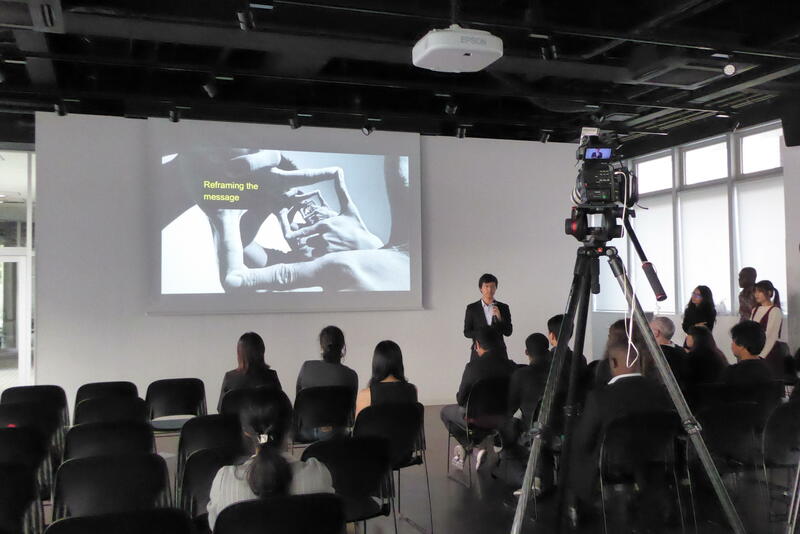 The course was highly evaluated by the student participants. 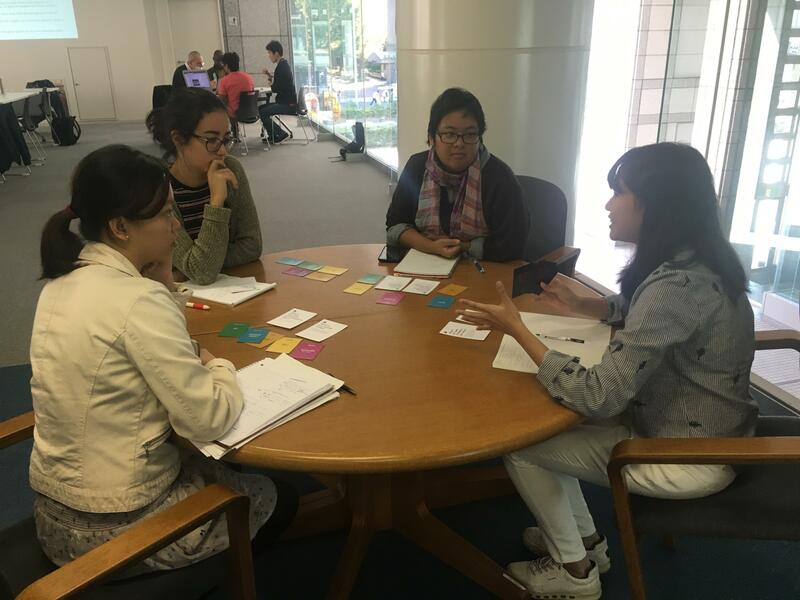 This Science Communication course will also run in the Winter Term 2018 at the Co*Design Center for students at Osaka University (sign up via KOAN - 3B1309). 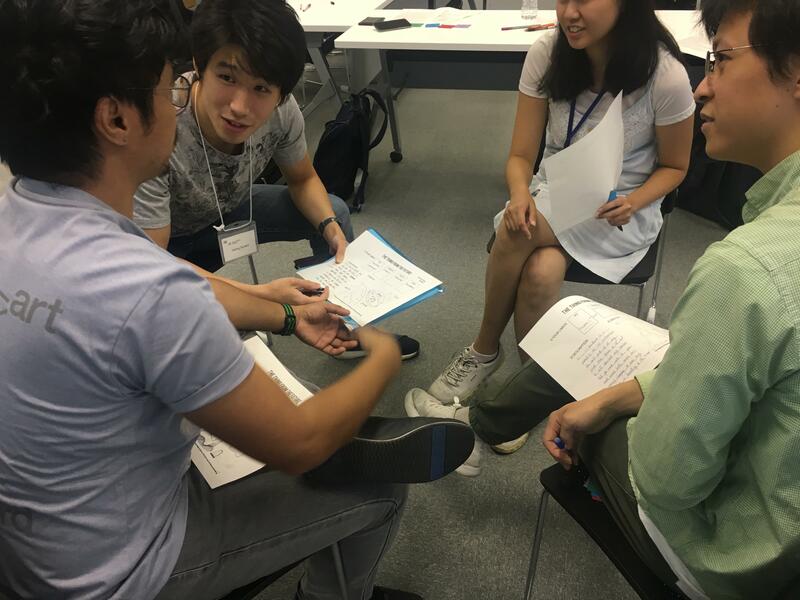 In the longer term, from 2019 onwards, it is hoped that students from Osaka University and from the UNU will be able to participate in the same course, hosted one week in Tokyo and the following week in Osaka.